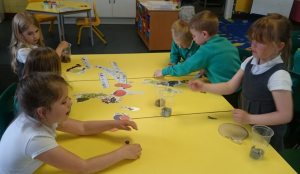 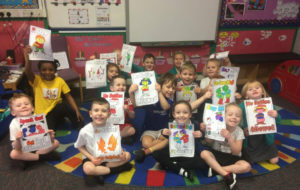 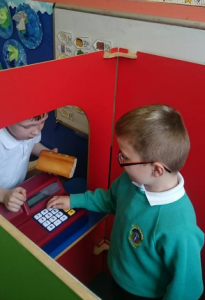 P1D have been learning about money in maths. 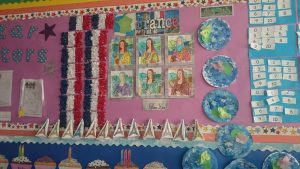 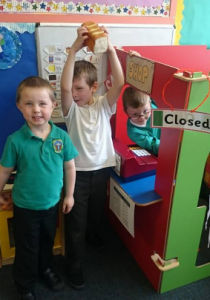 The emphasis in the early years is on listening and talking in the target language and we have been exploring the patterns and sounds of the French language through songs, rhymes and games. 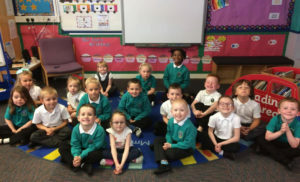 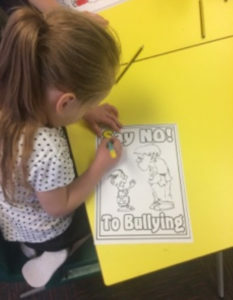 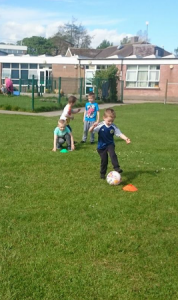 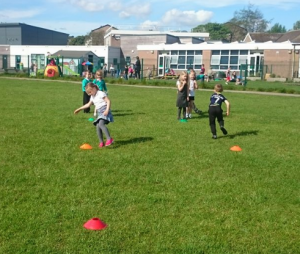 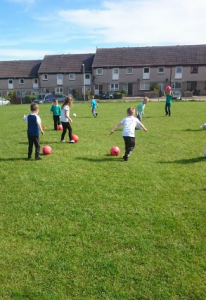 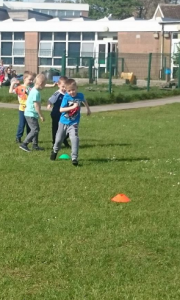 P1D has progressed from listening to, then joining in rhymes, songs and games. 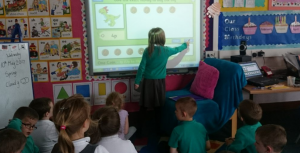 Also, we have learned greetings, some numbers and how to introduce ourselves.